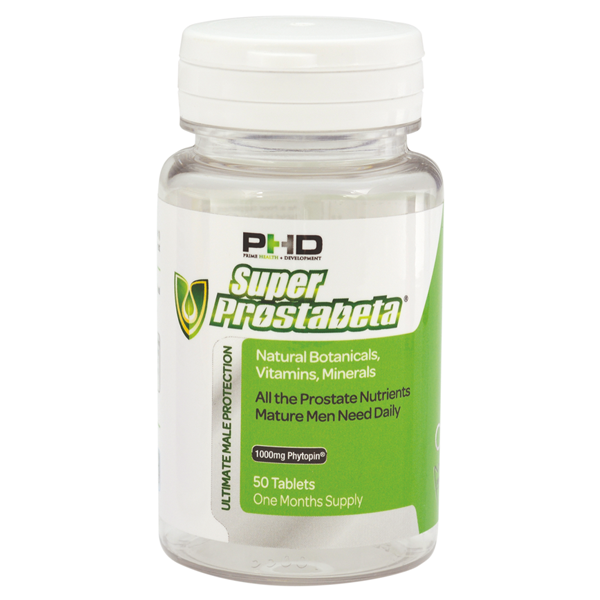 Super Prostabeta is the solution to severe prostate problems men of any age have been seeking. Though suitable for men of any age; it is especially designed for men aged 70 years or to maintain good prostate health; or reduce or remove any prostate problems being experienced. Don’t Let YOUR Prostate Ruin Your Life! 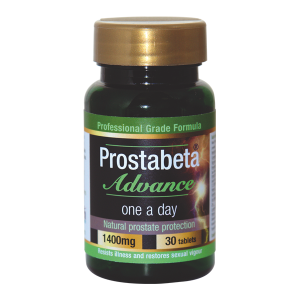 Like millions of men around the world, you can stop suffering from prostate problems by using the proven, totally natural, high strength formulation unique to Super Prostabeta. You can have a life free from the burden of the need for frequent bathroom visits; no longer suffer from painful urination; no longer have a sense of a permanently full bladder; and regain a strong urine flow, rather than a weak dribble, when you do need the bathroom. You will no longer be getting up frequently during the night; so you will get a good night’s sleep with all its health benefits. You will be able to go out again and enjoy a better life; no more will you have to plan your day around the availability of bathrooms! Super Prostabeta can relieve or remove all these problems or prevent them happening, by restoring your prostate to a healthy condition or preventing prostate problems ever developing. It represents the best in the latest research into safe, natural solutions for preventing prostate problems or restoring a failing prostate to good health. Super Prostabeta is simply the ultimate product of its kind; giving better, faster results for men than any other product currently available. Even if you have tried and failed with other products (including our own Prostabeta Advance) we strongly recommend you try Super Prostabeta. This is a totally natural, drug-free product with no known side-effects. You can only experience positive benefits from Super Prostabeta. It has been developed so any man can take it; whether on prescription drugs or they have a pre-existing medical condition. Whatever your health status and medical history – Super Prostabeta is safe for you to take! These are the highest quality plant sterols available in the world. Known for their purity, consistency and strength. 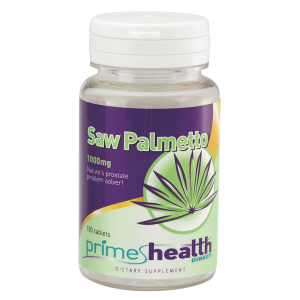 Research shows plant sterols significantly improve and can even remove prostate problems older men experience. The most important sterol is Beta-Sitosterol, and each serving gives you 1,000mg of this natural prostate restorer. Other natural prostate supplements can contain too little Beta-Sitosterol to have any real benefit; but they also lack all the other plant sterols in the right quantities. Super Prostabeta contains all including Campesterol 100mg; Sitostanol 80mg; and Campestanol 20mg. A potent, natural anti-oxidant which research has shown can halt prostate growth and relieve the common symptoms of an enlarged prostate. Has many important benefits for your entire body, but also has significant benefits for maintaining a healthy prostate. Your prostate needs 10x more Zinc than any other part of your body. Numerous studies have shown its benefits in fighting and preventing prostate problems. Promotes and supports the metabolism of estrogen and related hormones by enhancing the liver’s ability to metabolize estrogen to a weaker factor called 2-hydroxyestrone so protecting the prostate. Increased Selenium levels can reduce prostate problems by 80% in 90% of men who take it as a supplement. Boostong your copper levels can reduce the risk of prostate enlargement. This helps break down fatty acid and cholesterol which can cause prostate problems. Also a powerful anti-oxidant it helps maintain a healthy, correctly functioning male reproductive system. A trace element essential for glucose metabolism. Research shows lowering blood-sugar levels can prevent prostate problems. 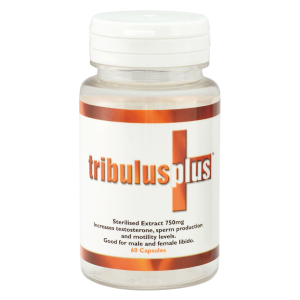 An important trace element which older men need to maintain a healthy prostate and sexual function. Powerful anti-oxidants which can prevent prostate enlargement. High in Omega-3 and phytochemicals which can help reduce your PSA count. Highgly effective in lowering PSA count and treating symptoms of an unhealthy prostate. Highly effective in treating and preventing prostate problems. A powerful anti-oxidant research has shown can lower the risk of prostate problems by 45%. A natural, non-irritating diuretic which can prevent or treat prostate problems. Recognised as a powerful anti-oxidant which is highly effective in combating prostate problems and maintaining a healthy prostate. Research has shown amino acid complex can reduce prostate size in 92% of men; a 95% reduction in night-time urination; and an 81% reduction in the need to urinate during the day. Take 2 tablets daily for 25 days followed by a 5 day rest period – repeat indefinitely.